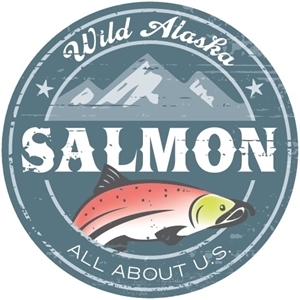 All About U.S. Salmon is now Upstream Wild Alaska Seafood! 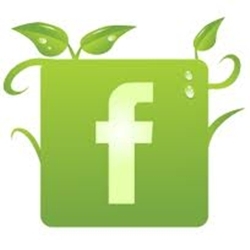 Upstream Wild Alaska Seafood has joined the farmers market in downtown Fernandina Beach!!! They will be selling wild sockeye salmon, Alaska weathervane scallops and smoked salmon. The cold, clear waters off Alaska’s 34,000 mile coastline are the world’s best resource for Wild Sockyeye Salmon. Wild Alaska Sockeye Salmon, also called Red Salmon, mature in an unparalleled environment, the pristine waters of the North Pacific. Compared to farm raised salmon, Sockeye Salmon have a richer flavor, firmer texture, and that signature red color – naturally. Unlike genetically modified farmed salmon, you will find no antibiotics, high levels of PCBs, added pigment, or growth hormones in our Sockeye fillets. They are wild, all natural and pure. This makes the Wild Alaska Sockeye Salmon the clear choice for consumers and food service operators throughout the world. Place your special order by emailing them at upstreamalaska@gmail.com.